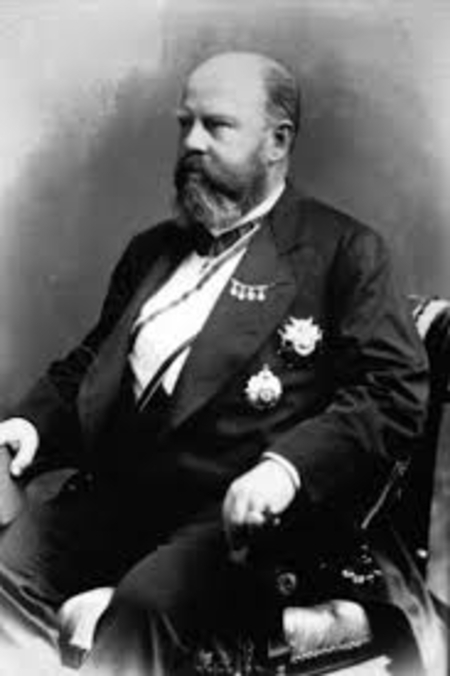 In 1879, Lars Olsson Smith, a maverick entrepreneur, introduced a vodka which he later named ‘Absolut Rent Brännvin’, literally meaning ‘absolutely pure vodka’. He pioneered the use of the recently developed Aeneas Coffey’s column still in Sweden, creating his own series of rectification columns, which removed practically all congeners to produce a very pure vodka. Smith’s determination to succeed may have been driven by his being forced to leave his family at the age of six when his father went bankrupt. After a couple of years schooling he started employment and at 14 travelled to work in the docks of Stockholm. It was here that he saw stores of vodka and realised it could be exported around the world and duly set about travelling to sell vodka, while learning a new language each year. 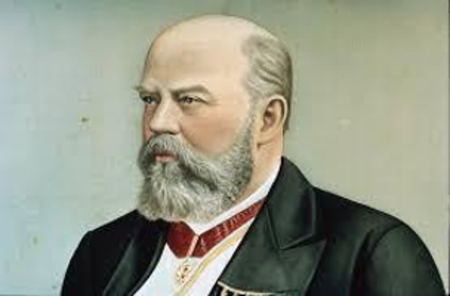 By the age of 22 he was known as the vodka king controlling half of the spirits sales in his home country. It’s ironic that his vodka would end up being owned by the Swedish government because part of its success was due to Lars circumventing a state-backed vodka producer’s cartel by establishing a retail shop on the island of Reimersholme just outside the Stockholm city limits and offering a free ferry service to his customers. At the end of the 1870’s, more than half of all alcohol in Sweden was produced in the southern part of the country, particularly the Skåne region. Lars Olsson took over a number of distilleries in the region and battled against distribution of what he considered to be inferior vodka, even encouraging labour unions to boycott certain retail outlets. Lars made many enemies and survived two assassination attempts on his life, only to fall ill with appendicitis. Before travelling to London for a potential lifesaving operation, he left all his money to his wife, sons and daughters in the belief he wouldn’t survive. When he returned home after the successful operation they refused to return his wealth and he died penniless in 1913. After Lars Olsson’s death, the brand enjoyed little success under the ownership of the Swedish state liquor monopoly. Then, in 1979, the brand’s centenary, Lars Lindmark, the new president of Vin & Sprit, decided to relaunch it. The bottle was redesigned to the style of an old Swedish medicine bottle which was found in an antique shop window in Stockholm’s Old Town - appropriate, since vodka was sold in 16th & 17th century pharmacies as medicine. The literal translation, ‘Absolute Pure Vodka’, of the brands original name ‘Absolut Rent Bränvin’ could not registered in the States because ‘absolute’ was a common adjective so was shortened to Absolut as in the original Swedish spelling. The word ‘Pure’ in the original name also posed legal problems and so was dropped. Bränvin, meaning burnt wine is the original Swedish word for vodka. The slogan ‘Country of Sweden’ was added and an enduring piece of brilliant packaging design was created. In a befitting memory to Lars Olsson Smith, every bottle of Absolut bears a silver medallion with his image.